Nintendo is bringing every fighter in series’ history to the game. 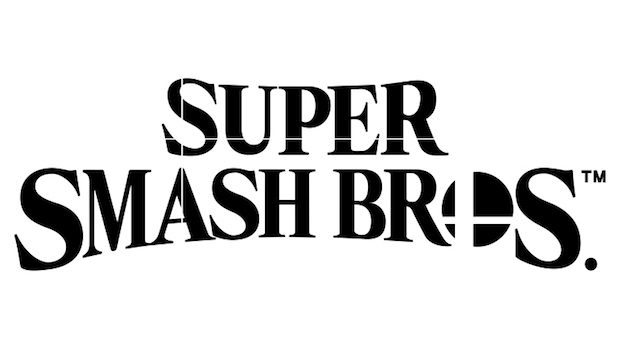 Nintendo officially confirmed Super Smash Bros Ultimate for the Nintendo Switch. The biggest hook is that every single fighter in the series history is included. Wolf from Star Fox, Cloud Strife from Final Fantasy 7, Shulk from Xenoblade Chronicles, the Ice Climbers and much more are coming back. Even Solid Snake from Metal Gear Solid returns (along with Shadow Moses island as a stage). While many classic fighters will be returning, many have changes. Mario can now wield Cappy while Link uses Zelda: Breath of the Wild items for combat. Samus can also charge her attacks in mid-air. Numerous characters also have alternate looks – for example, Pikachu is present along with Pikachu Libre. Final Smashes are also touted as being quick and to the point so that players can get back to battling. Eight player battles will be returning as well. Oh and if you’re worried about new fighters, then Daisy will be joining the fight. She’s somewhat similar to Peach but her moves have different functions. Daisy is part of the new Echo Fighters, which are alternate takes on established characters like Pit/Dark Pit. 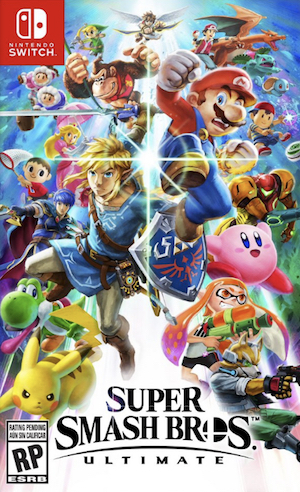 Super Smash Bros Ultimate will be releasing on the Nintendo Switch on December 7th 2018.